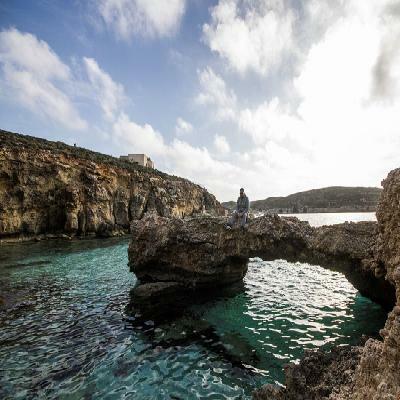 Enjoy a spectacular tour of Gozo and Comino, taking in the region’s stunning sights and beautiful scenery on the way. 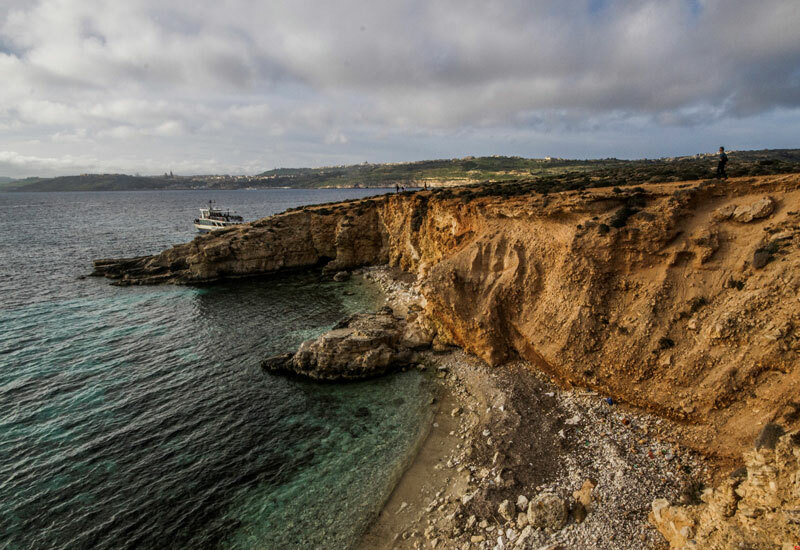 You will leave from Sliema Ferries at 10:15 AM. The cruise will head along the Northern Malta coast, taking in the St. Julian’s, Bugibba, St. Paul’s Island and Mellieha scenery. When you arrive at Gozo, you will board a Gozo Sightseeing Bus and visit the capital city Victoria and the Azure Window- famously known as ‘Dwejra’. In the afternoon you will go to the renowned Blue Lagoon where you will have the chance to discover the island and swim in the serene turquoise water. 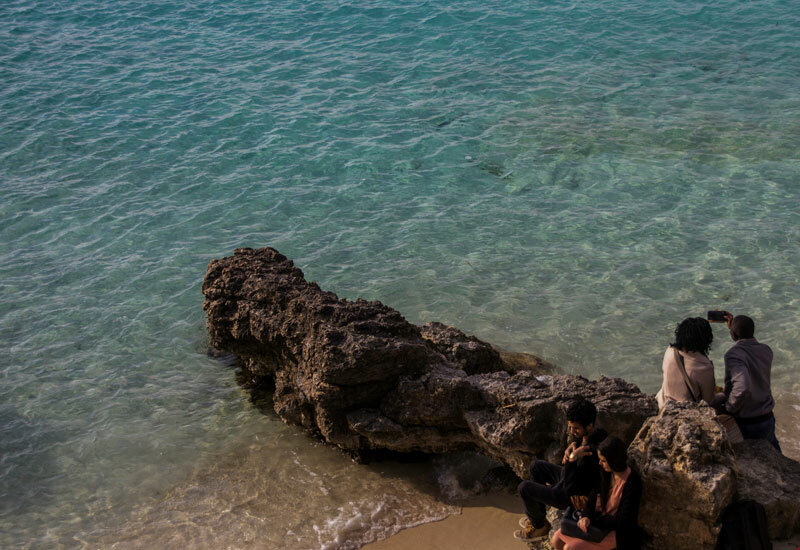 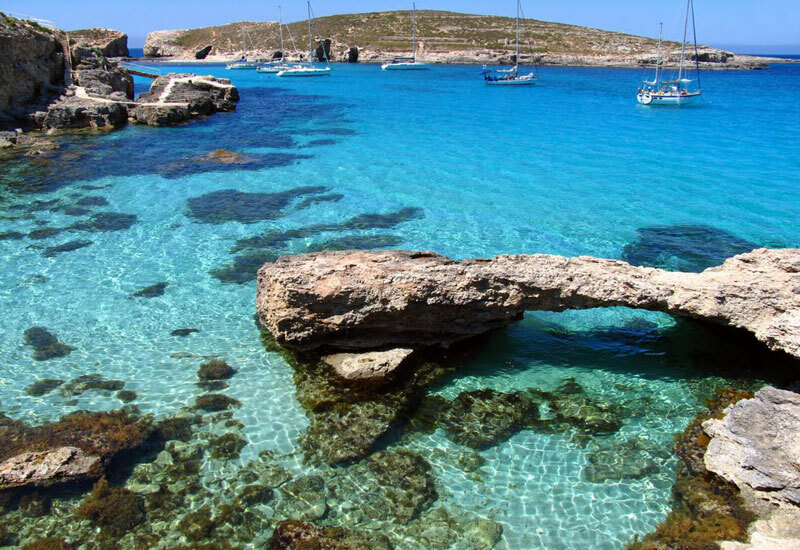 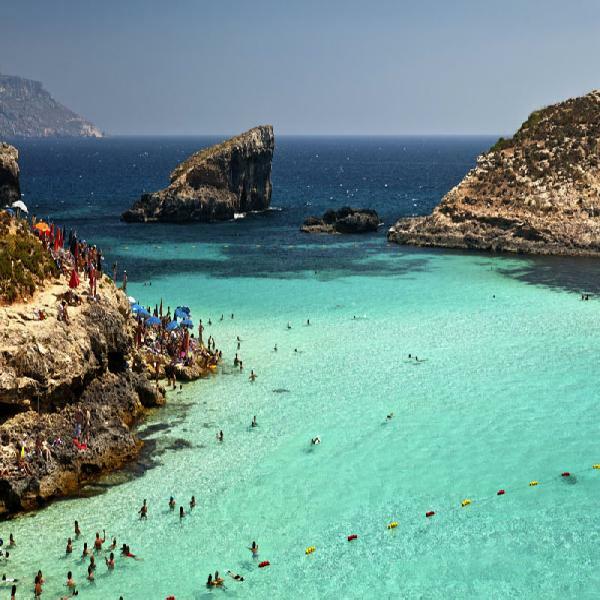 • Guests will have 1.5 hours to kill at the Blue Lagoon in Comino.